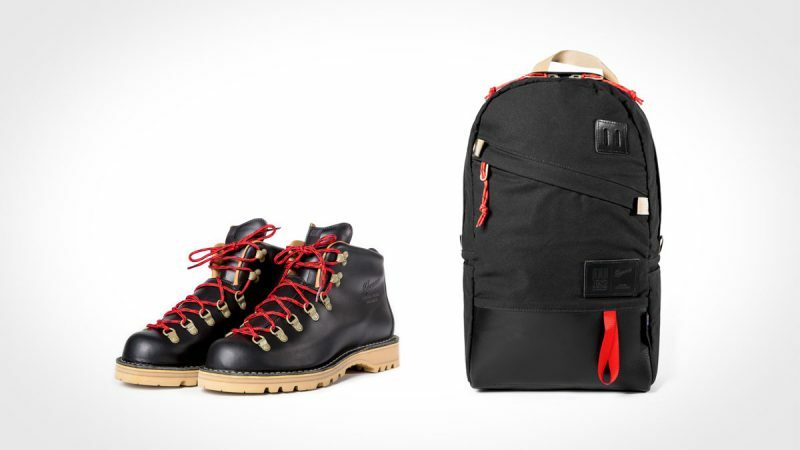 Finally, an all-around adventure pack made to survive the harshest of elements. 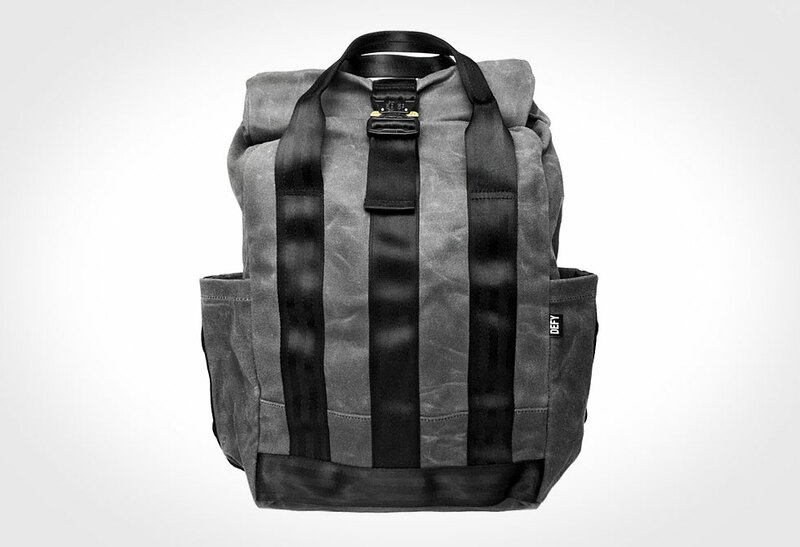 Initially what caught our eye with the Hyperlite Windrider Pack is its simplistic, utilitarian style. 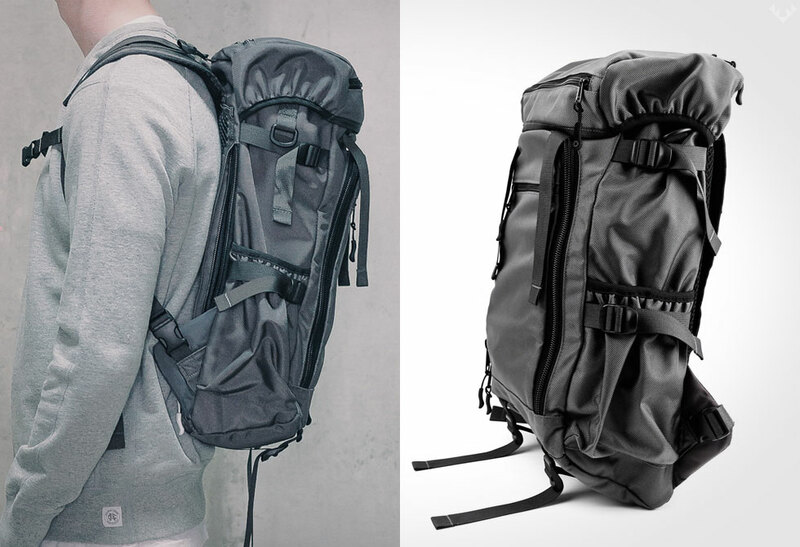 Nowadays, too many packs offer different bells and whistles, but when push comes to shove, it’s all just flash. 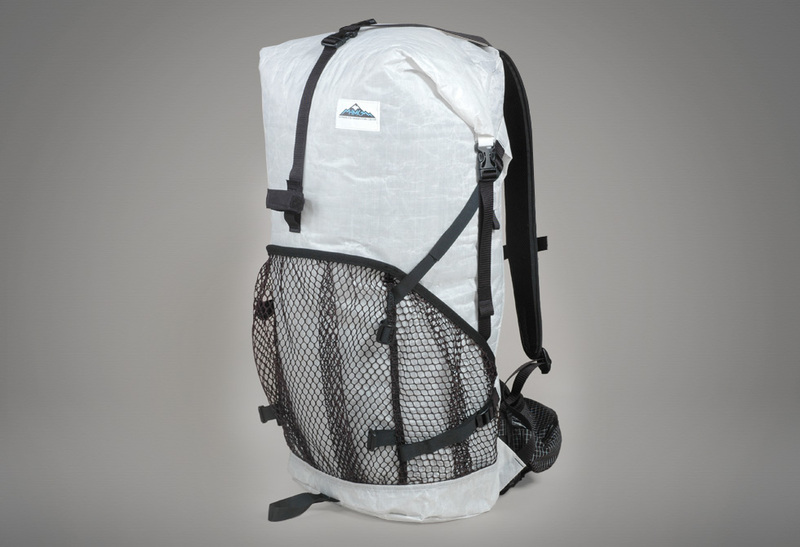 Constructed using innovative ultralight Cuban Fiber technology, it has been selected as the “Best Ultralight Pack” by Backpacker Magazine. 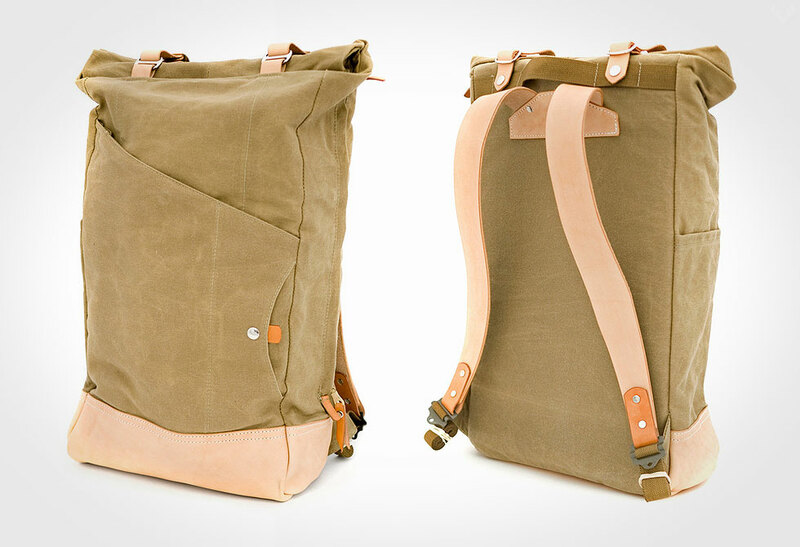 We luv this pack’s construction and material. 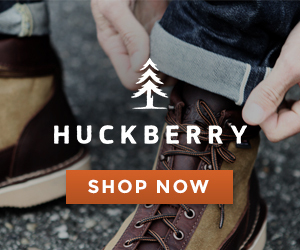 It’s water-proof quality keeps gear dry during those gnarly storms. 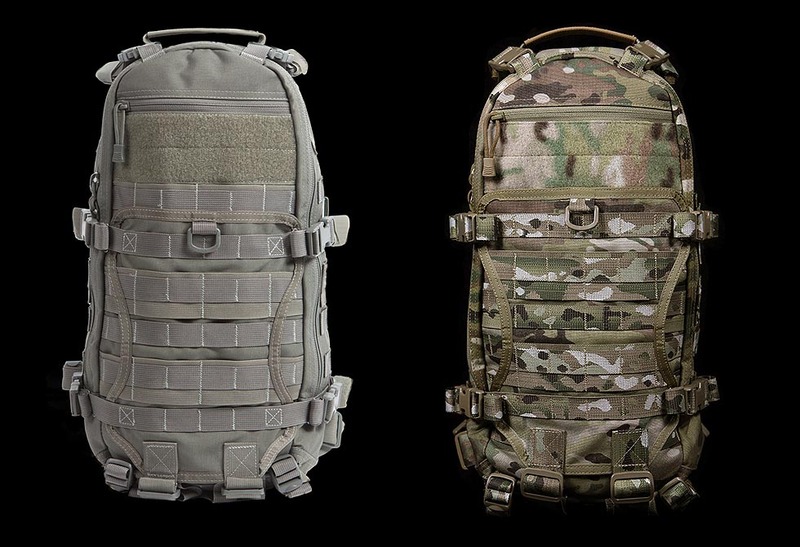 Due to the materials inherent lightness (the complete pack weighing in at a measly 28.2ounces), it requires only minimal padding, offering optimal support that won’t act like a sponge while sweating up a storm. 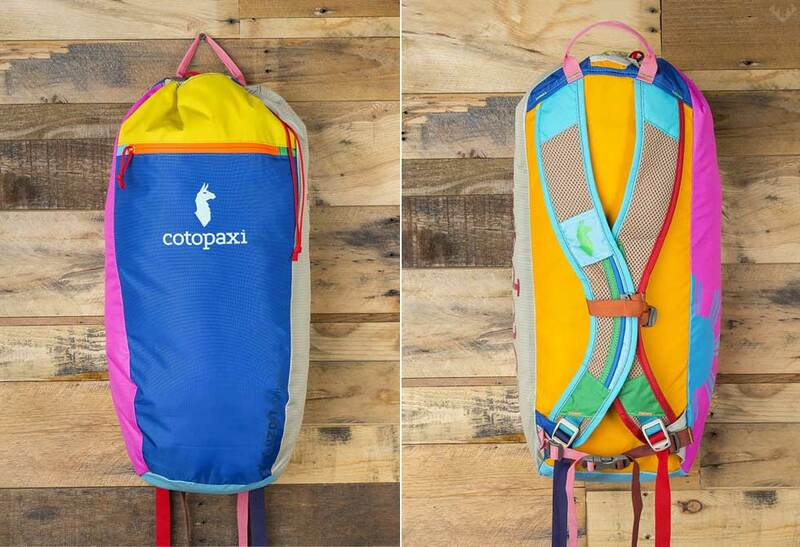 We’re hooked on this pack and ready to go where our feet take us.